Absent from the equation were the indigenous people of Brazil, who represent a major obstacle for the planned exploitation of territory and natural resources. In 2006, a report by Brazilian and American scientists established that indigenous territory is ‘the most important barrier to Amazonian deforestation’. However, Bolsonaro has taken immediate steps to curtail the indigenous people’s legal recourses to save their territories. His first action as president was to remove the responsibility for indigenous land demarcation from the National Indian Foundation (FUNAI) and grant such powers to the Ministry of Agriculture, which has vested interests in ventures pertaining to agribusiness. 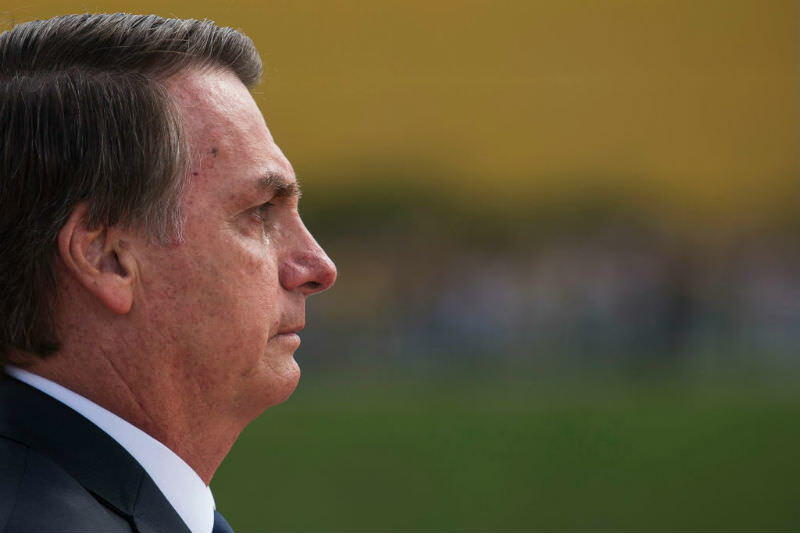 Following his WEF speech, Brazil’s top prosecutor issued a warning for Bolsonaro to ‘respect the land rights of 900,000 indigenous citizens’. Read more.